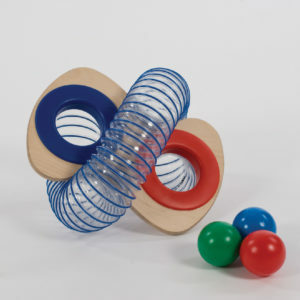 A single ball run in a stand-alone stand - part of the Smirthwaite range. 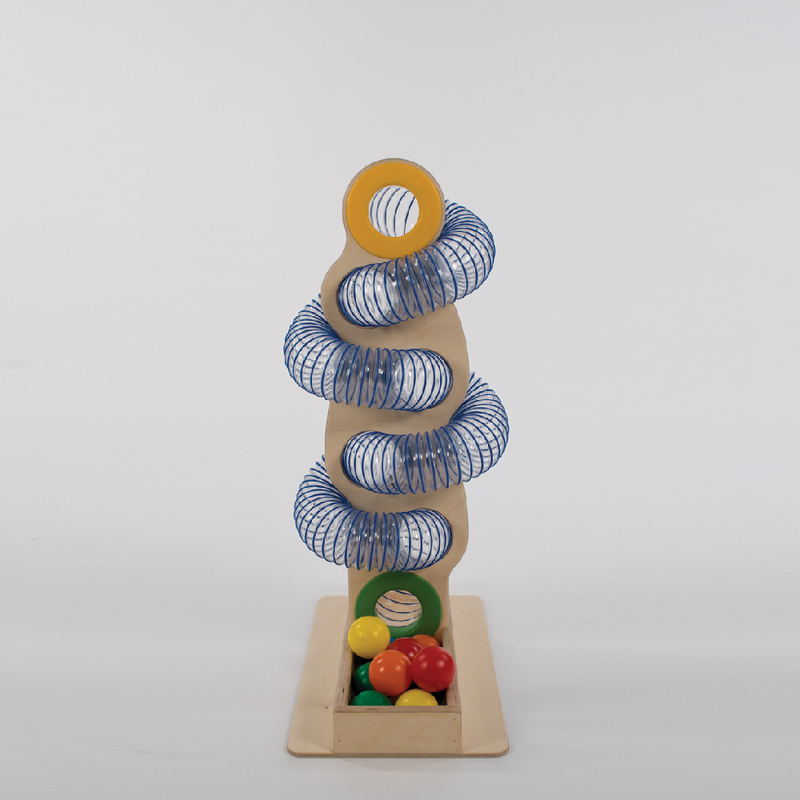 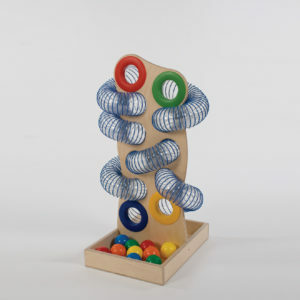 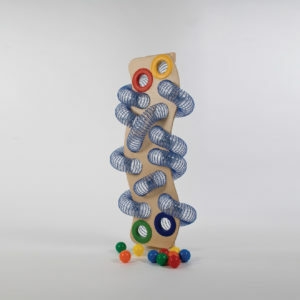 Twist ‘n’ loop ball run, a single enter and exit ball racing tube, placed in a stand and can be easily moved to the area of play. 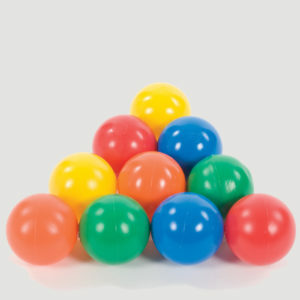 Balls and other runs available.